Dental implants solve the complicated problems associated with tooth loss, while alleviating patient anxiety over the health and appearance of their smiles. If you’re missing one or more teeth, we know it can be difficult to feel confident and figure out the right treatments for your needs. At the North Canton, OH dental office of Dr. Julie Thomas, we provide comprehensive solutions to tooth loss. Durability – Unlike traditional crowns and bridges that may begin to show their age over time, or eventually cause damage to natural teeth underneath them, dental implants are full and independent replacements for teeth that are not healthy enough to be kept. With a post that is placed into jaw bone to replace the root, implants are strong enough to last a lifetime, making them dependable and functional. Significant Improvements in Aesthetics – Over the years, patients with failing teeth may receive a variety of restorations, even from different dentists. The result is mismatched crowns, bridges, and even partials. This patch-work approach to oral care can create low patient self-esteem from unattractive replacement teeth and damage to bite balance. Dr. Thomas understands this struggle and provides comprehensive implant treatments with beautiful, seamless, and life-like crowns and dentures; no one will be able to tell it’s not your natural tooth or teeth. Better Overall Dental Health – Loss of teeth causes bone resorption, or loss, and affects the way your face looks, how existing teeth function, and your overall sense of wellness. As implants nurture jawbone, they also create better all-around oral health, allowing patients to bite and chew properly and maintain natural facial shape. Using restorations attached to permanent and strong dental implants, Dr. Julie creates new and healthy smiles for patients with missing teeth. Dr. Julie Thomas works in conjunction with dental specialists to coordinate your complete treatment, from planning, to surgical placement and restoration. Once implant posts have been placed and healed, Dr. Julie adds your strong new replacement teeth, which can include attractive porcelain and e.max® dental crowns or stable and comfortable fixed dentures. From single tooth replacement to whole-arch restoration with implants and dentures, we provide implant dentistry to meet all patients’ needs and instill greater confidence in their smiles. 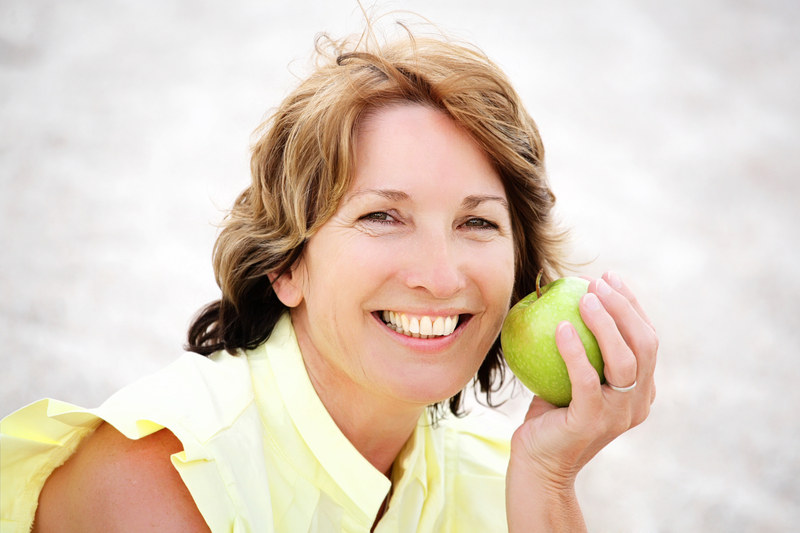 Schedule your dental implant consultation today to learn more about how we can help you!